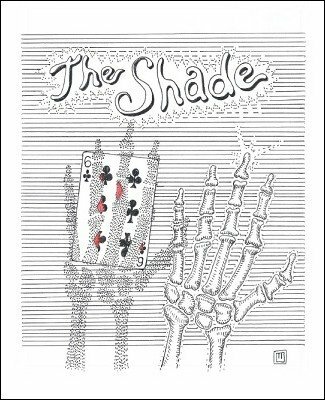 This is book 2 in the SOHO (Sleight of Hand only) trilogy. The other two are SOHO and The Lizard Wizard's Diary . Heads I Win. Tails I Win. "Hocus" plus "Pocus" Equals "Presto"
One of the unique features of this ebook is that it is beautifully hand-lettered.